I met John in 2000, on a snowy February morning in the gym of the Hackensack [New Jersey] YMCA. 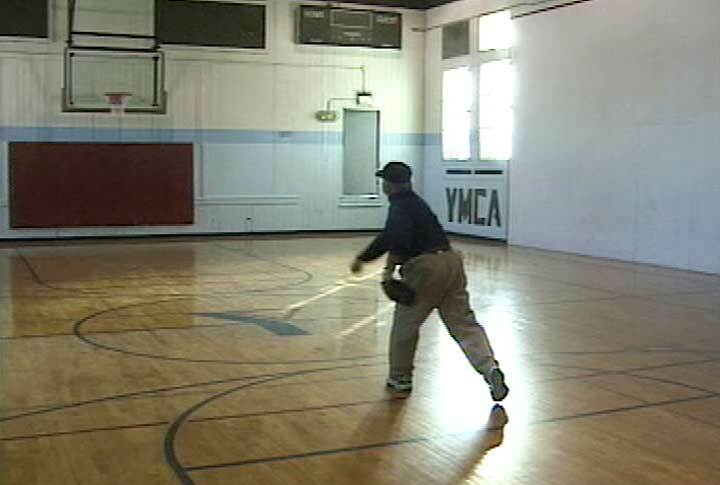 He was by himself, throwing baseballs against a padded wall. I asked him what he was doing, and he told me, “Getting ready for the next season.” That began a six-year filmmaking odyssey, telling John’s amazing story – from the back alleys of East Harlem to the limelight with the Yankees and beyond. When I first started, I was just seduced by the over-forty baseball league in which John and other die-hards got out and played hardball every Sunday morning, in all kinds of weather, from early spring to late fall. Then I went to Florida with John, and shot him playing in the Roy Hobbs baseball tournament. It attracts some of the best players from all over the country, including some former major leaguers.At that point, I was hooked on John’s story, and we became good friends. I ultimately talked to John’s family and friends about his early days, and then dug up old ball players from his minor-league days, who helped paint a full portrait of a troubled man who was damaged but, at the same time, managed to hide his problems – remember, we’re talking about an era when going to a shrink meant you were nuts.The film is a labor of love that I did over weekends and vacations. The experience of making Long Road Home reawakened in me the reason I got into documentary filmmaking in the first place. So many wonderful peopleshared their life stories with me…..It was one of the most rewarding experiences in my life. 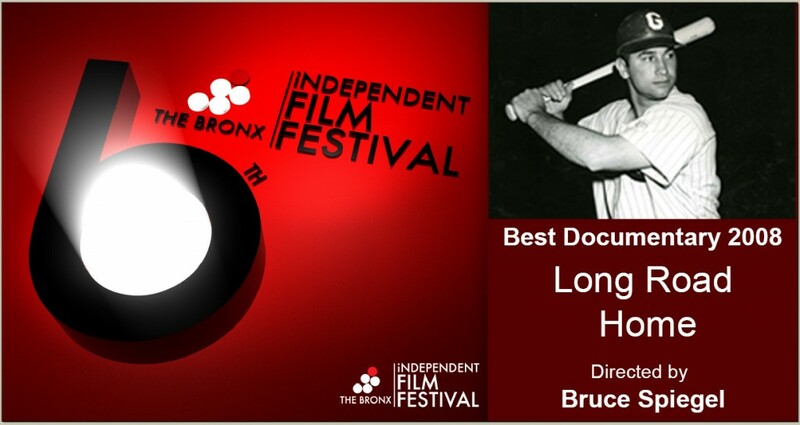 The film has been seen screened at various events and festivals, most notably, at the Yogi Berra Museum and the Baseball Hall of Fame Film Festival. John’s story always seems to have a profound effect on people, propelling them to look inward and reflect on the struggles in their own lives.